Over the years, our team has learned something very valuable, yet largely unrecognized by the general public: a funeral, memorial service, or celebration of life offers family and friends the opportunity to say goodbye to a loved one, and sets the stage for the healing process which follows. 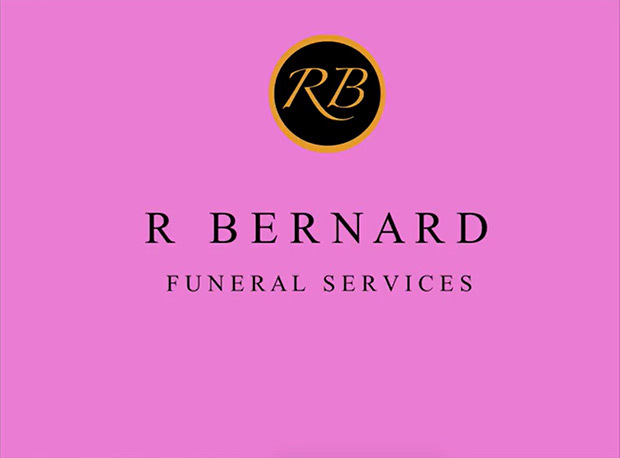 Whatever you think would be appropriate; we promise to be with you at every turn to help you plan a service that celebrates your loved one's life in a meaningful way. If you have any questions please do not hesitate to contact us. We know that grief does not subside after the funeral. In fact, it sometimes becomes harder to deal with. Even though simple everyday obligations can become wearisome. This is why we believe in extended services — in other words, complete care after the funeral at no additional cast to the families we serve. Looking to personalize your loved one's service? We have many specialized offerings available to create a unique farewell. Our Tribute Specialists are trained to assist families during a very difficult time by facilitating a tribute while collaborating with family members.